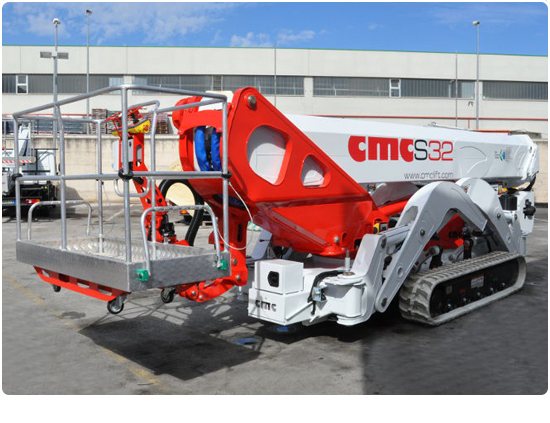 Our range of spider lifts come to us from CMC Aerial Platforms in Italy. 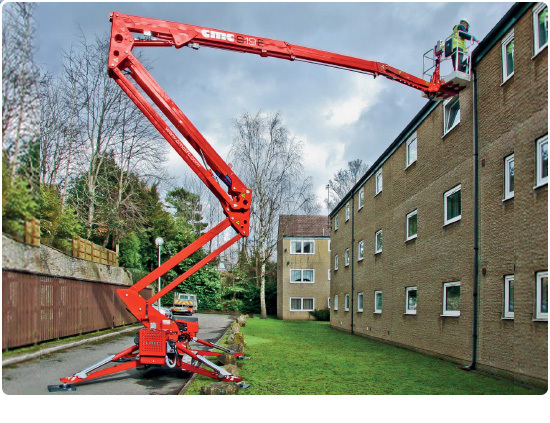 CMC Aerial Platforms offer a range of compact and highly manoeuvrable access lifts as well heavy duty spider lifts with big height and reach. 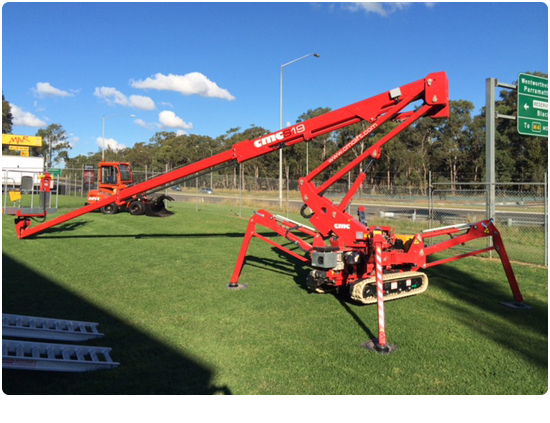 The CMC lifts we stock for the Australian market range from 15 metres in height through to a massive 41 metres. 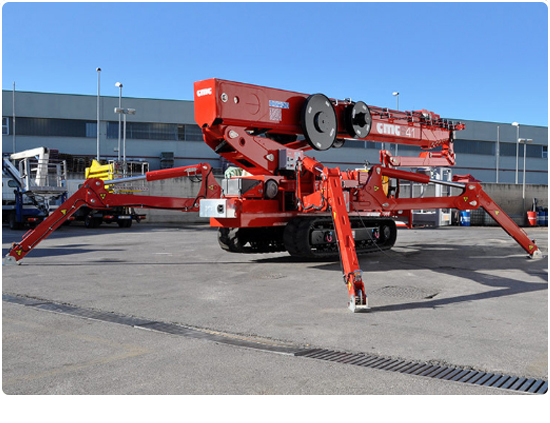 Each lift has an impressive outreach, powerful engine and big basket capacity. 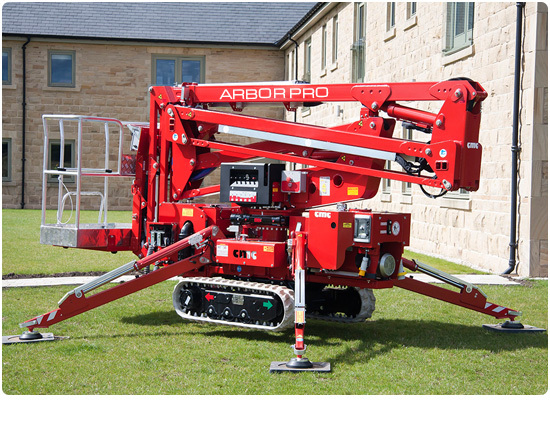 We’ve recently launched our all new Arbor Pro range – lifts built for tree professional and are ideal for arbor work. 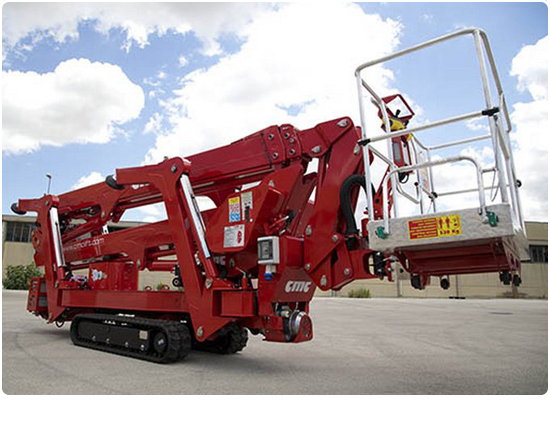 With a superior product and quality value, CMC has quickly became a world leader in aerial lift manufacturing which is why here at Global Machinery Sales we are proud to be the authorised Australian Dealer of these machines. 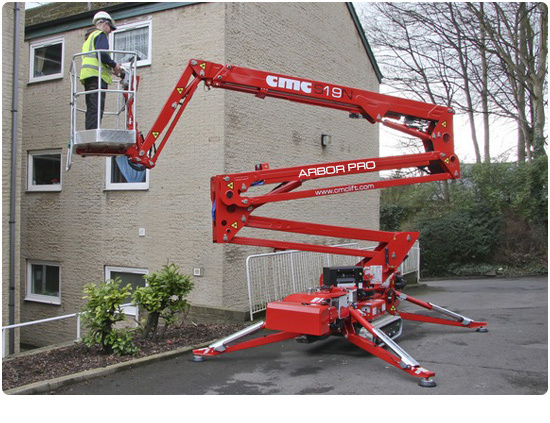 Today, CMC is a world leader in aerial lift technology and their lifts are a best seller in 30 countries worldwide, including in the UK, USA, throughout Europe as well as Australia. 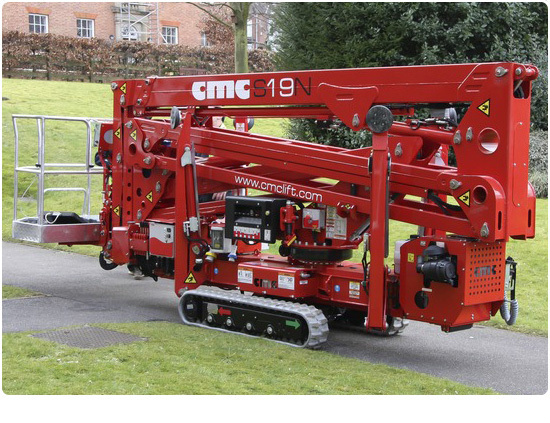 CMC integrate ingenious new ideas and are always building lifts “with the operator in mind”. 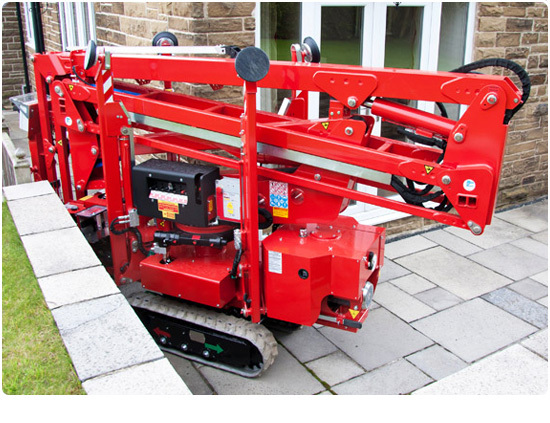 This winning combination gives you more value and a greater ROI. 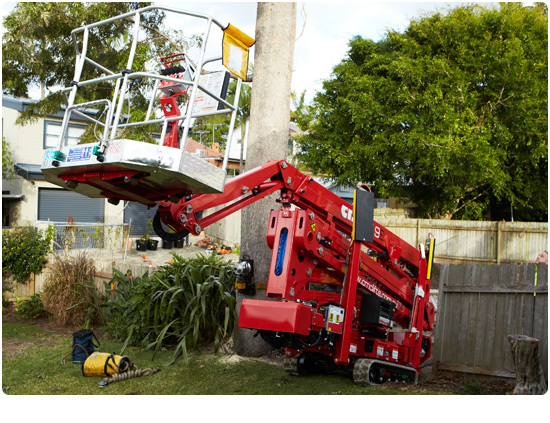 Scroll down the page to see our range of narrow access lifts and elevated work platforms (EWP) and don’t hesitate to contact us on 1300 072 926 for any questions you may have.